1. 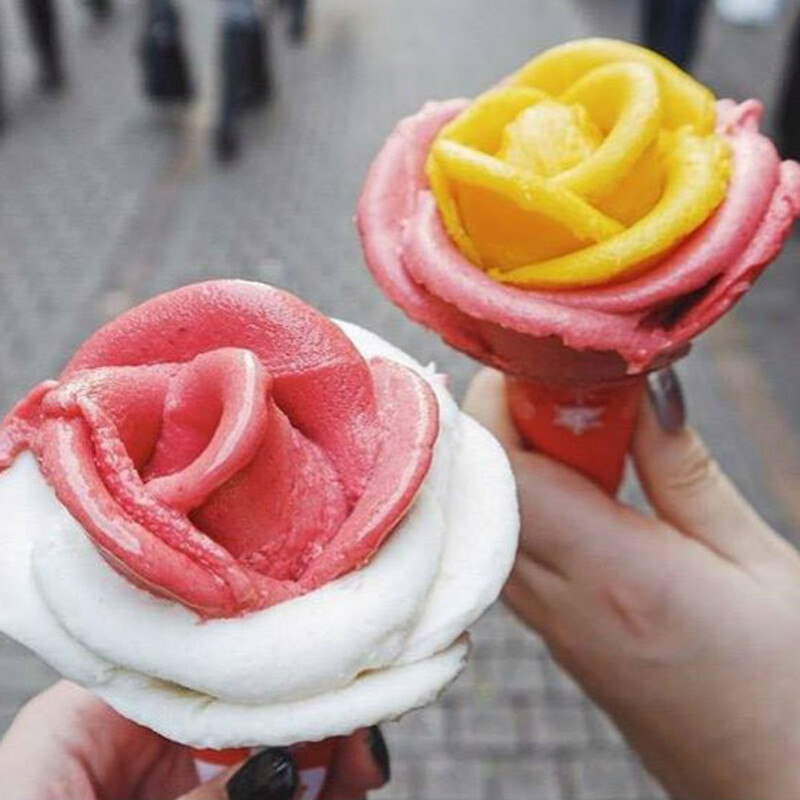 A shop with the prettiest gelato in the world is coming to Plano. The prettiest gelato in the world is coming to Plano. 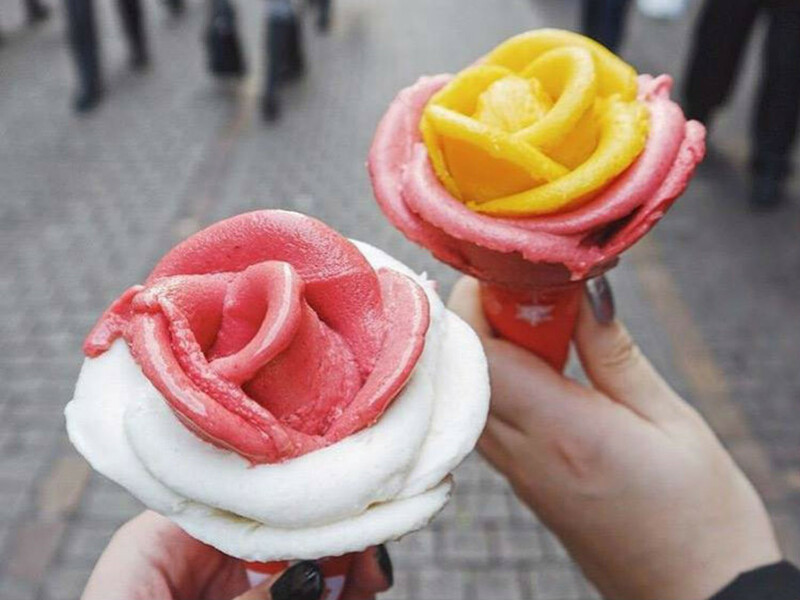 Amorino Gelato, the Paris-born chain known for its picture-perfect cones that look like roses, is unfurling its second shop in the DFW area with a location set to open at Legacy West. 2. 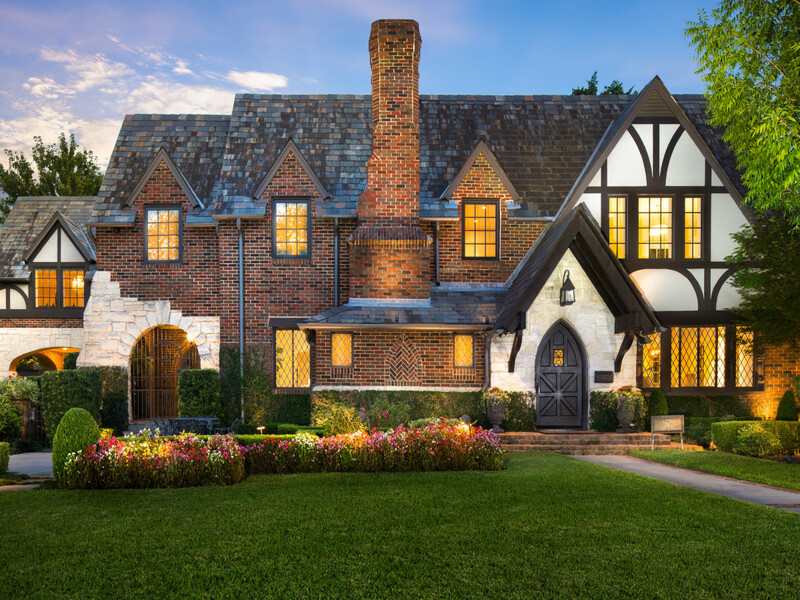 Step inside these 7 spectacular houses on Lakewood's storied home tour. 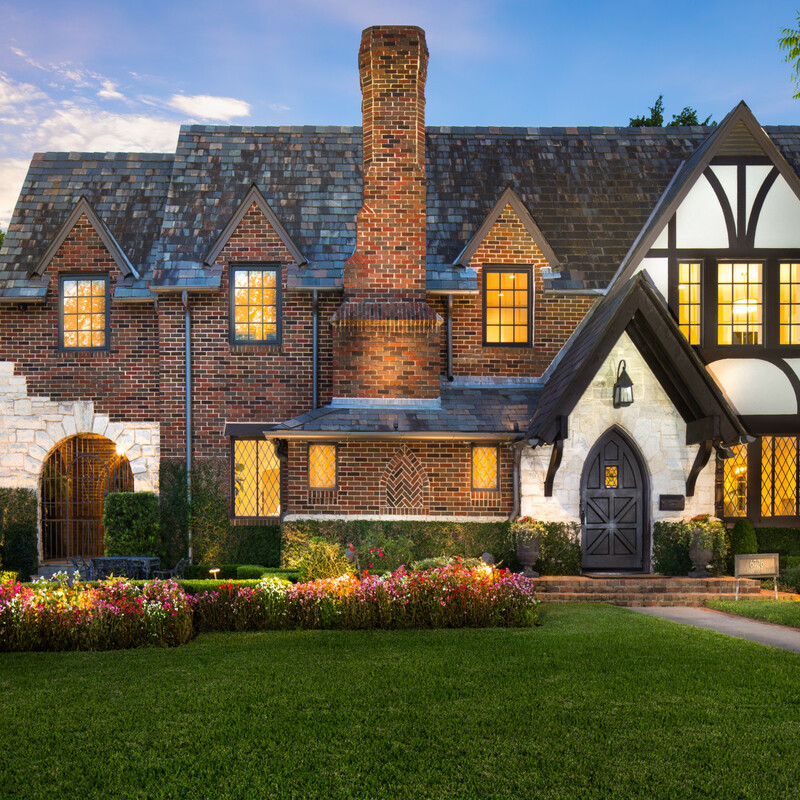 The 42nd annual Lakewood Home Festival will spotlight seven houses that showcase new design alongside historic architecture. This year’s theme, "I heart Lakewood," helps celebrate the many reasons that residents of this beloved East Dallas community choose to make their homes there. Here's a closer look at the houses on the tour. 3. 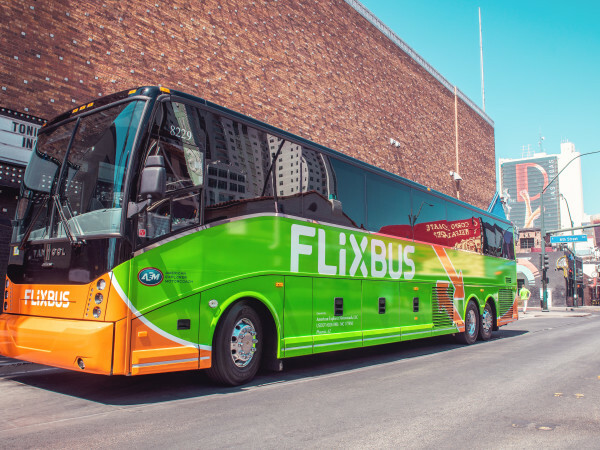 Broadway star adds sparkle to Dallas Symphony Orchestra's grand gala. The star performer at this year's Dallas Symphony Orchestra gala is an Oklahoma girl, but the enraptured audience didn't hold it against her. 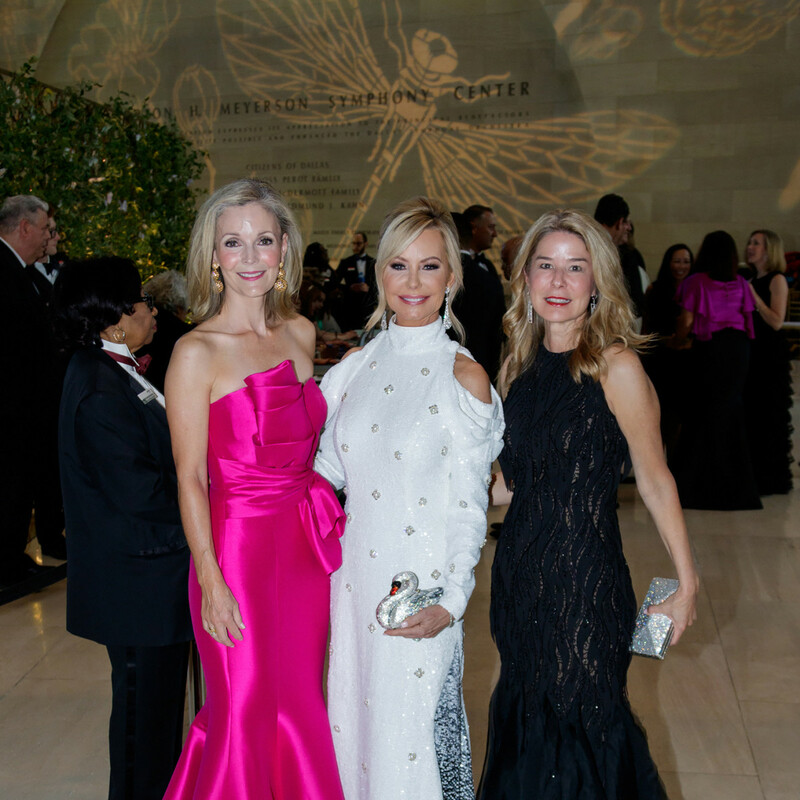 Tony Award winner Kristin Chenoweth wowed the crowd at the Meyerson Symphony Center. Afterwards, guests, dressed in their designer best headed for the after-party. 4. 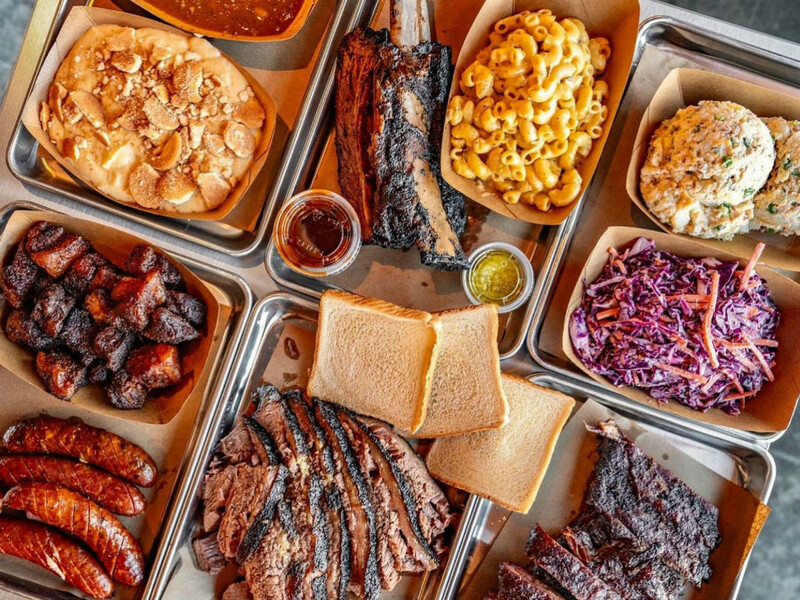 These 9 food festivals make Dallas the yummiest place to be this fall. 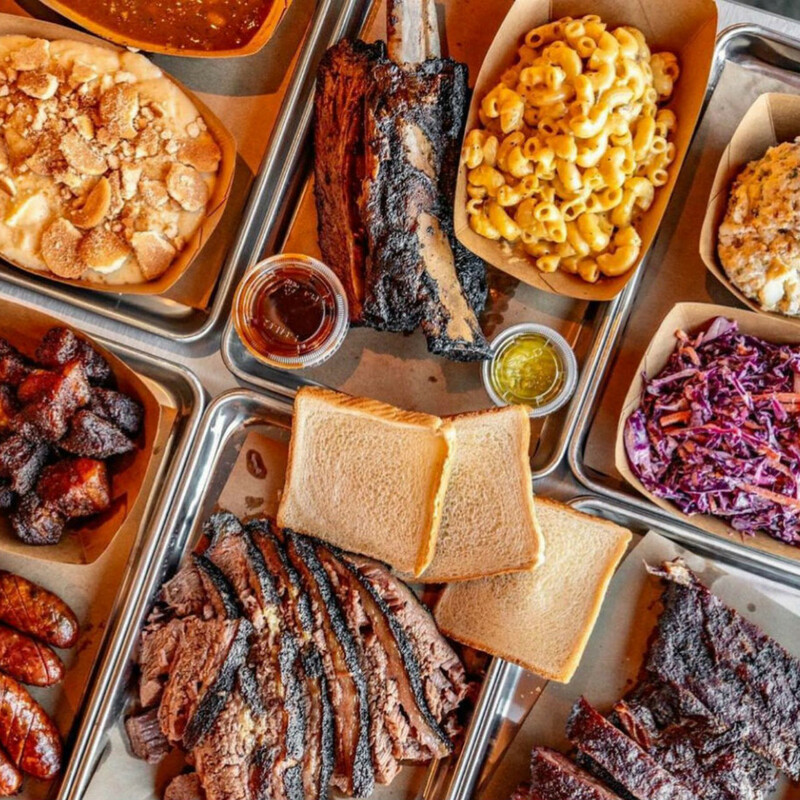 Fall in Dallas is prime time for fun food events, no matter what kind of cuisine — or party — you prefer. 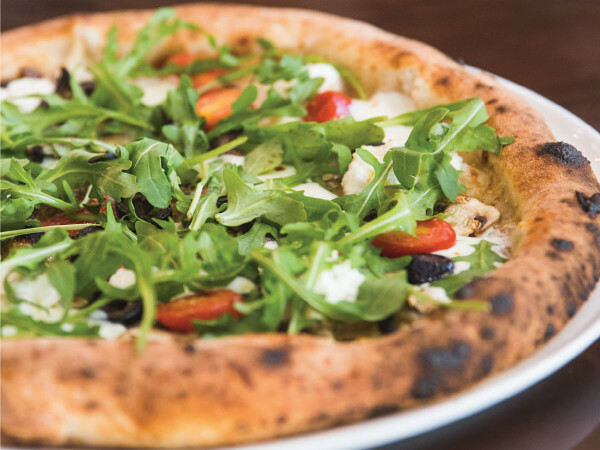 Whether you crave barbecue, veggies, or posh passed apps, there's a fête for that. 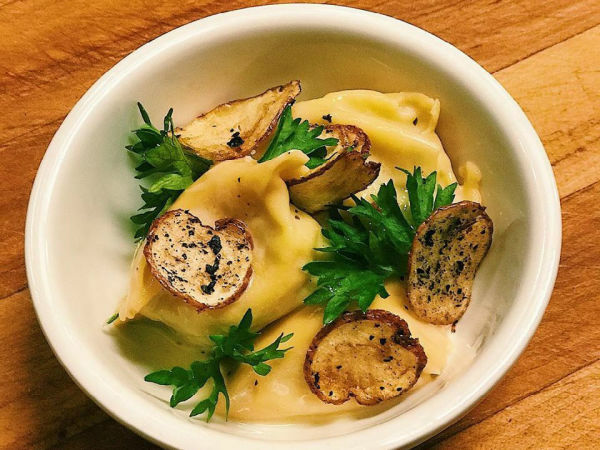 This fall, may your cup runneth over at these nine food events that will fill your schedule and your plate, too. 5. 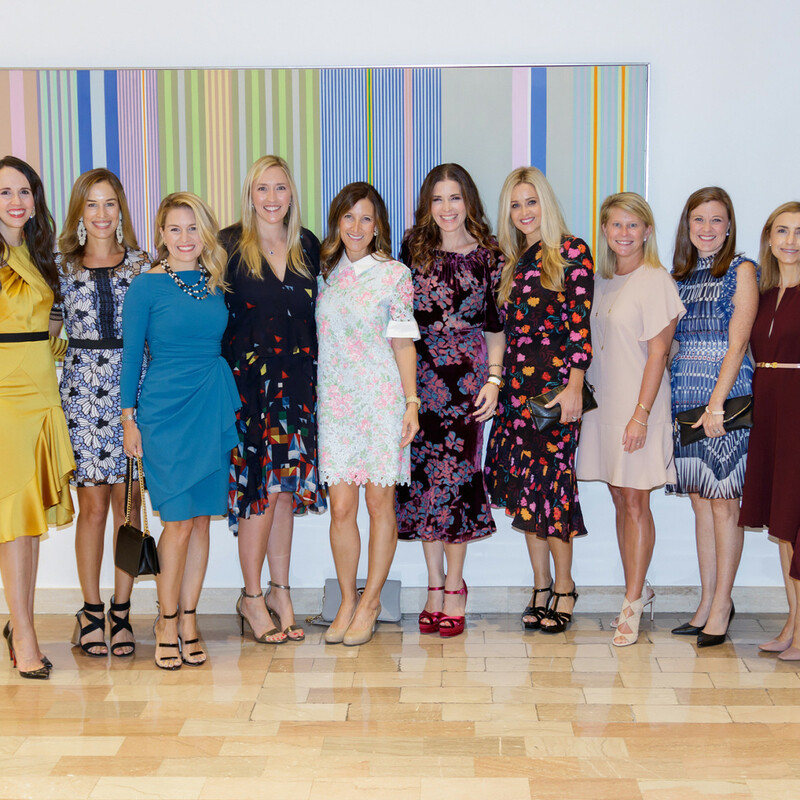 Stylish socialites turn out for start of Dallas' fall society season. 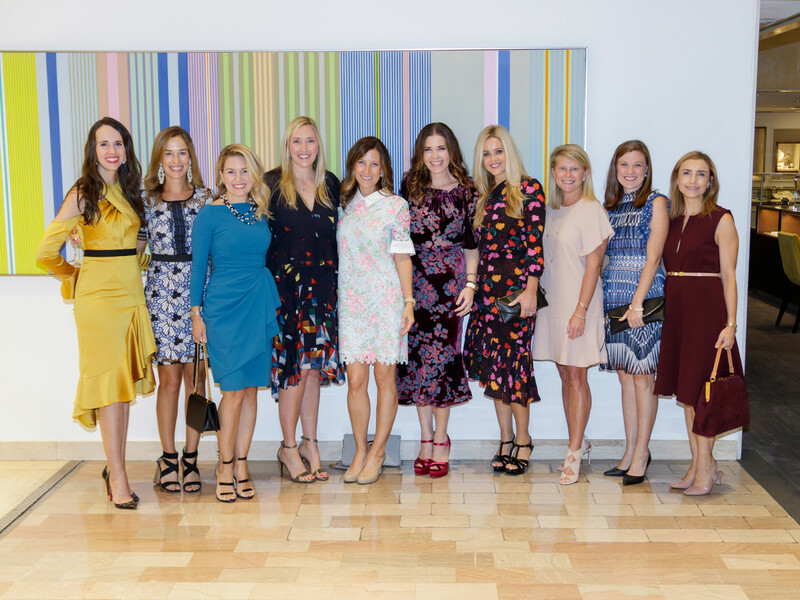 It was TGIF at the Neiman Marcus flagship store downtown, where Dallas' most fashionable ladies and gents gathered to celebrate the end of the week and the official start of fall society season with the annual Crystal Charity Ball 10 Best Dressed Fashion Show and Luncheon.